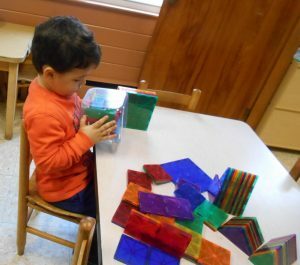 St. Paul’s Weekday Nursery School, located in Bedford, Massachusetts is a secular preschool where children learn through and from play, which is the child’s work. 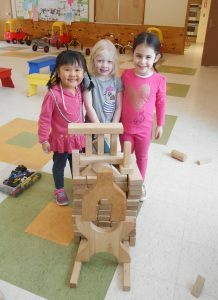 The curriculum is designed to foster a child’s natural curiosity, providing many opportunities for sensory exploration. In a warm and caring environment, we encourage children to question, to articulate feelings, to experiment with various methods of problem solving, to empathize with others, and to develop self-help skills. Pre-reading and pre-math skills organically occur through activities offered in play situations. Error: Error validating access token: Session has expired on Thursday, 16-Aug-18 19:01:59 PDT. The current time is Tuesday, 23-Apr-19 06:03:39 PDT.